The idea behind Good Deeds Day is simple and powerful: everybody can do something good – large or small – to improve the lives of others and change the world for the better. 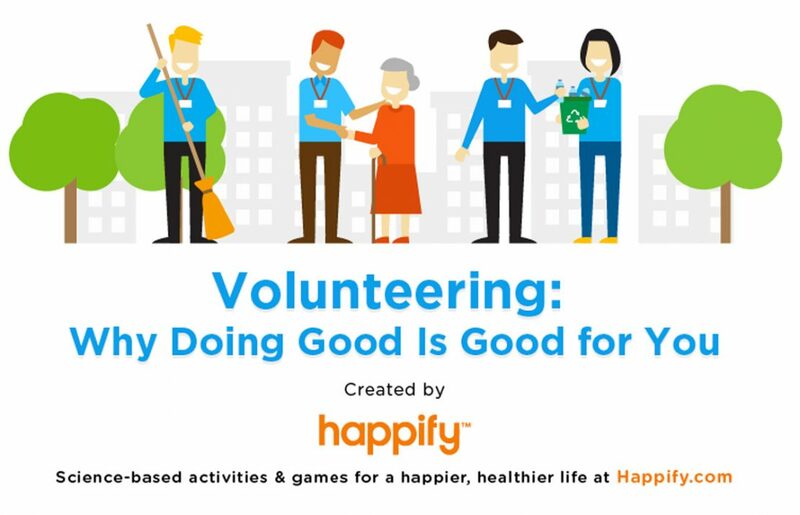 This year, on April 10, 2016, over a million people around the world are expected to make that sentiment into a reality, volunteering to make a difference in the world around them. The concept is inspiring – the reality is truly humbling. Here’s the low-down. To celebrate the 10th anniversary of Good Deeds Day, some 1,500,000 people from 68 different countries are expected to take part in 2016. On Good Deeds Day 2015, 930,000 participants in over 60 countries worldwide clocked a whopping three million hours of volunteering hours. 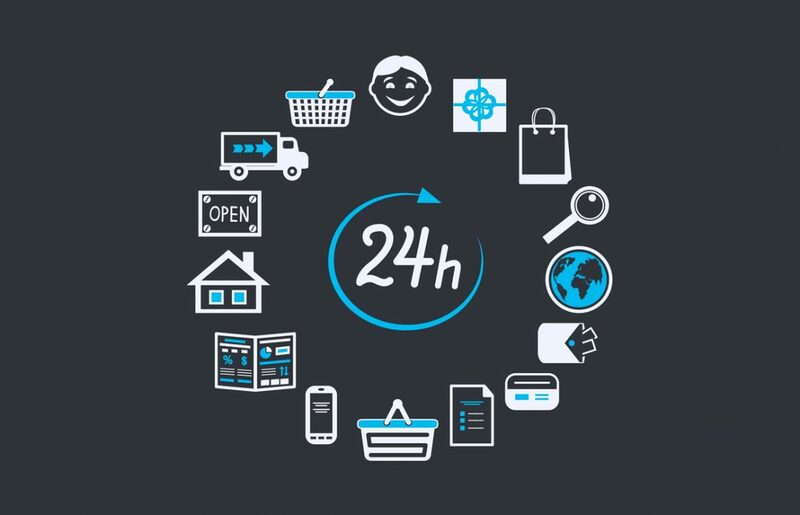 In 2016 that number is expected to rise to four million. 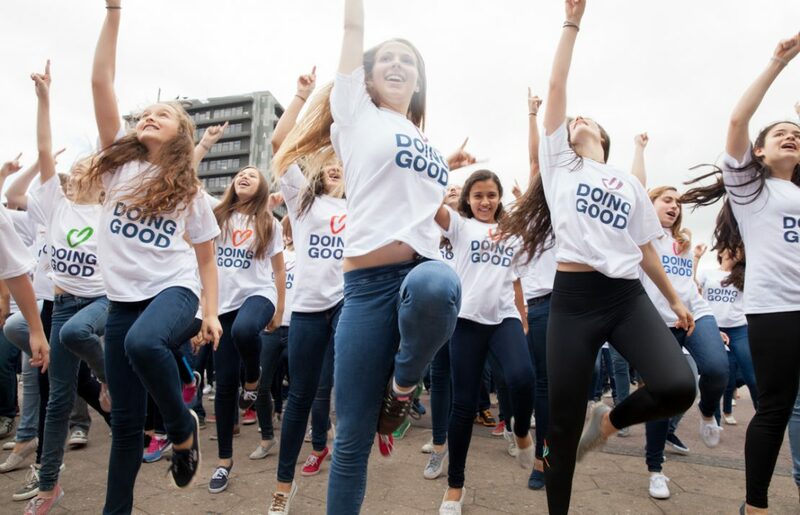 Good Deeds Day has partnered with the Rome Marathon, also on April 10, 2016, to help spread positive, healthy vibes around the Italian capital city. Drumming up public support for Good Deeds Day in South America is Argentinian soccer player Sergio Aguero, who posted this message on Facebook to encourage his fans to get involved too. Thousands of people are expected to attend the Good Deeds Day event in Herald Square, New York. Participants at the open event will be able to take their pick of ways to do good, such as joining a Scholastic reading circle, helping Jessica Seinfeld’s nonprofit Baby Buggy to sort donations and getting involved with local nonprofits. At time of publishing, 22 organizations in Africa had signed up to take part in Good Deeds Day 2016, with over 2,400 participants expected to pitch in. 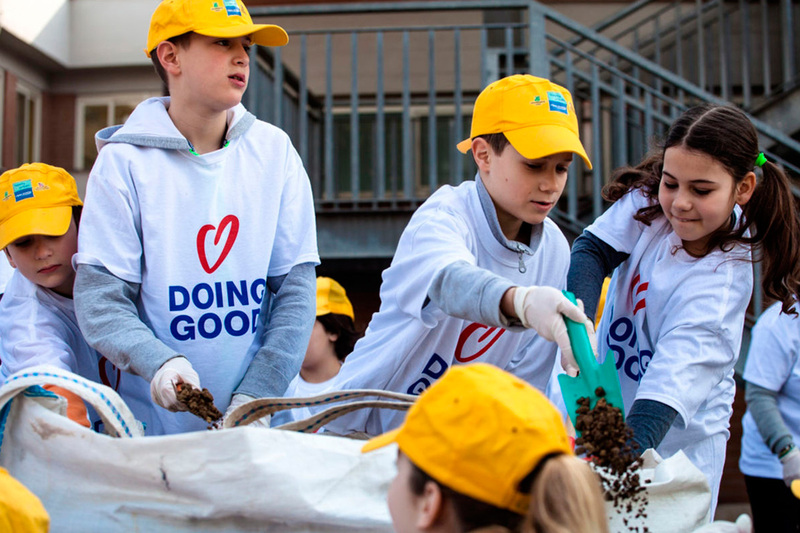 In 2015, hundreds of thousands of people participated in over 10,000 Good Deeds Day projects around Israel, including events in city centers with local nonprofits, with large scale media coverage. 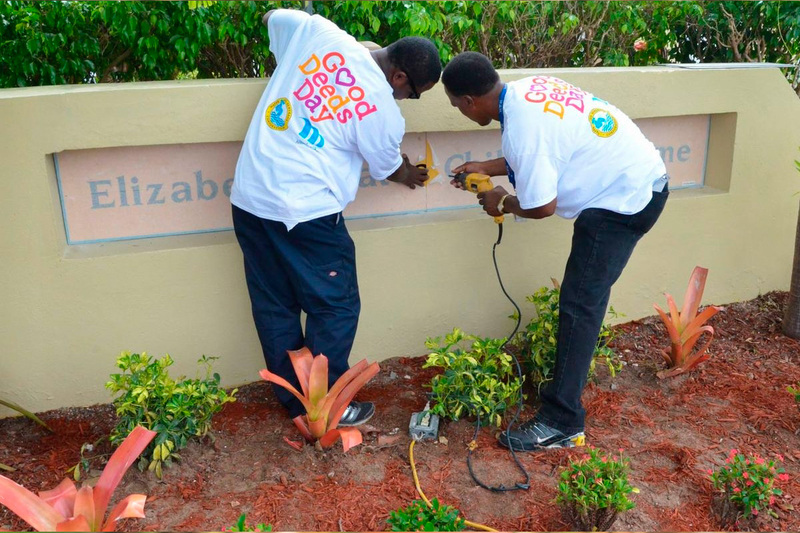 Even better – a significant amount of projects that were launched on Good Deeds Day have continued all year long. Good Deeds Day 2017 will take part on April 2, 2017. Join in on a global movement of doing good today!